When actor Tom Cruise decided to have his teeth straightened, nobody knew. Why? 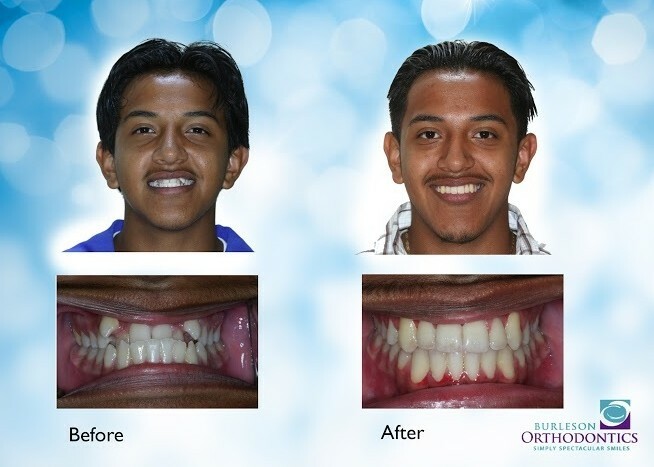 Because the transparent ceramic braces he chose “blended in” with his existing teeth – making them practically invisible! Now your child can also experience this treatment that no one will notice. People love clear ceramic braces for their natural strength and the fact they rarely stain. In the old days, ceramic braces needed tiny white or clear rubber bands called ligatures to hold the wire in the brackets. These bands would cause unsightly stains whenever the wearer ate or drank brightly colored foods or beverages. 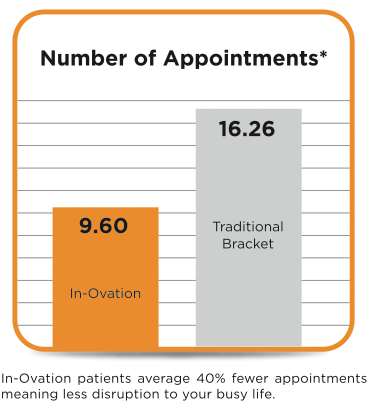 At Burleson Orthodontics, we offer tie-free, clear braces in Kansas City, MO, called In-Ovation® C that has made that embarrassment a thing of the past for today’s kids. Straight teeth do more than boost your child’s confidence; you can thank them for bringing your child better health as well. When teeth get out of alignment, you’ll find them harder to brush and clean. Besides causing unpleasant breath, trapped bacteria in the teeth and gums can lead to dental problems that worsen over time if left untreated. Please don’t leave your child’s health to chance while treatment with In-Ovation® C clear ceramic braces is within your reach. Because of its free-sliding technology, the In-Ovation® C clear ceramic braces system gently corrects your alignment while placing almost no pressure on your teeth. You’ll find appointments quicker and more comfortable than with fixed wire braces. In addition, less time in the orthodontist’s chair means more time to spend doing the things you love with the people you love. Your child deserves a winning smile and better health. With In-Ovation® C clear braces in Kansas City, MO, you can achieve them both. And nobody needs to know how!